Paul Logan, a seventh-generation Texas, has been performing around the Lone Star State professionally since age 16. He has released two full-lenght albums and has received critical acclaim and Texas airplay, mainly on Americana and Country formats. He has also seen European airplay in France, Spain, Belgium, Holland, Denmark, and Scotland. His music is described as authentic, spanning the genres of Texas Music - Country / Americana / Honky-Tonk / Progressive Country. He was hand-picked by the City of Austin to perform the main stage of ABIA on Texas Independence Day. The city also issued a proclamation officially naming December 12, 2002 as "Paul Logan Band Day". In the 1980's, he was a member of "The Diamondback Band" in Kingwood, along with songwriters Davin James and Scott Walker. In the 90's, he fronted the band "Texas Questions" in Huntsville, Texas. Logan has called Austin home since 1995. He played guitar for Shelli Coe - daughter of David Allan Coe - appearing on her latest album. He also appeared on a live video performance with Scott Walker and his band, "Edge of Texas". 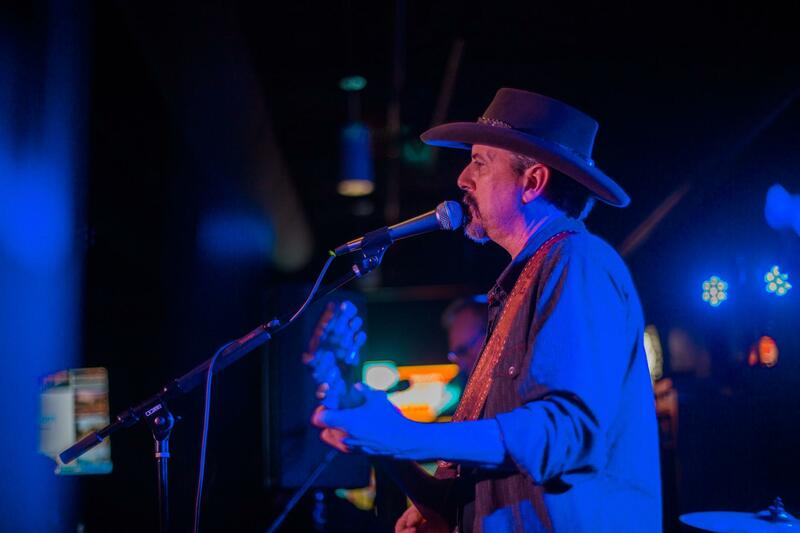 He's played nightspots and festivals fwom Beaumont to Big Bend, San Angelo to Angleton.He has opened for the likes of Ray Wylie Hubbard, Rusty Weir, Johnny Paycheck, The Dixie Chicks, Dennis Quaid and the Sharks, and many more. 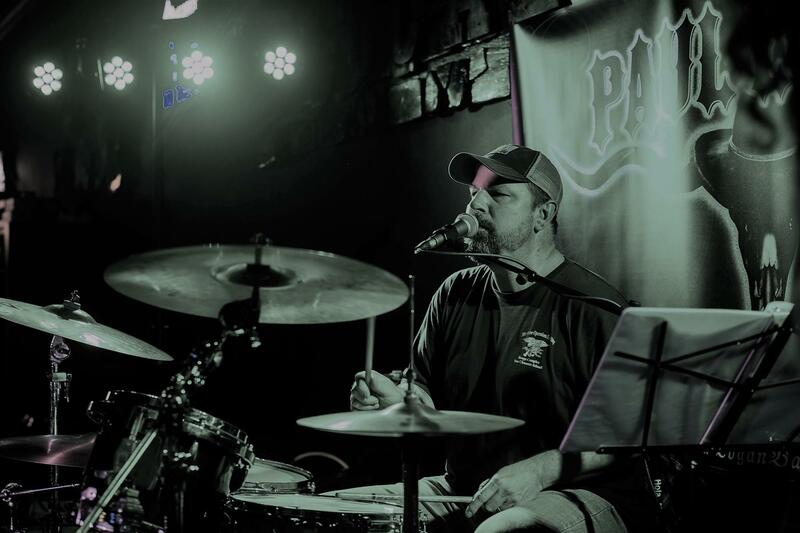 Ralph Barr started playing drums professionally at the age of 16 by taking hand-me-down gigs from his father, who also established himself as a drummer in the Texas Music scene. 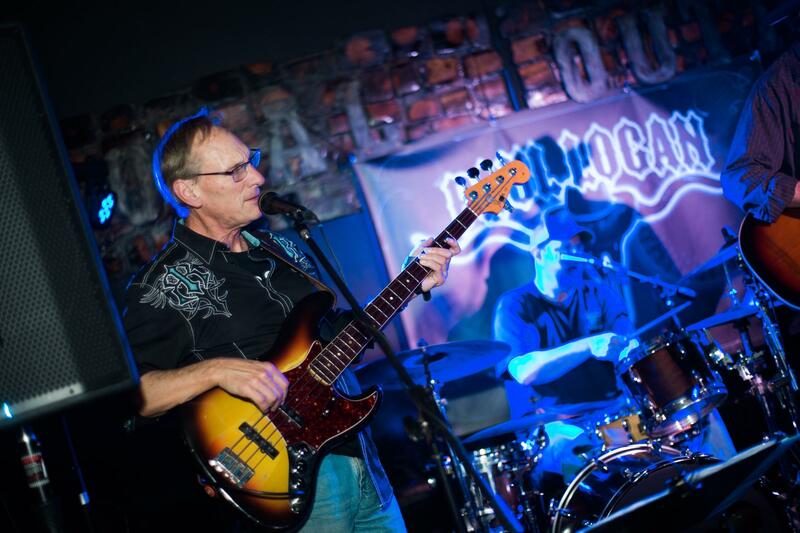 A student of many styles, he has provided a steady lfoundation for numerous bands in the rock and roll, soul, blues, funk, punk, Americana, classic country and Western genres. Ralph is also an accomplished vocalist, singing both lead and harmony. While you mithg believe so by the looks of him, he has never been to jail. Jimmy Pringle plays bass guitar for Paul Logan Band, and we're still researching him. What is known is that he also is a guitarist, with a sizable collection of vintage and "reclaimed" guitars, as well as several he's built. He traveled to Mexico to study classical guitar and returned to Texas, in the words of Paul Logan, "when hip-hop got popular in Mexico".